The daughter of ex-spy Sergei Skripal Julia did not accept the proposal of the Russian embassy on consular assistance. The British authorities conveyed Julia Skripal, who along with her father had been poisoned with a nerve agent in Salisbury, a proposal for consular assistance from the Russian embassy, but she rejected it. Earlier, the British police published the first official statement by the daughter of Sergei Skripal after she woke up from the coma. Julia noted that her powers are returning. On March 29, Julia Skripal emerged from a critical condition. According to some sources, the poisoning of Julia Skripal was not as strong as that of her father, she even came to the senses after the incident. Doctors report that Sergei Skripal remains in critical condition. 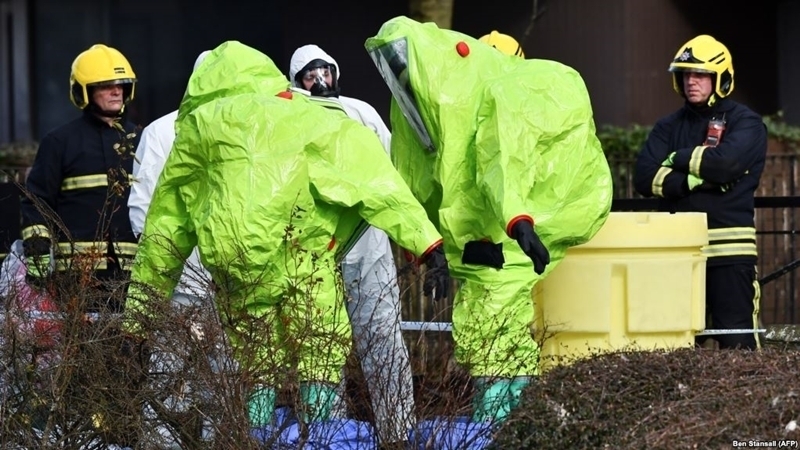 Meanwhile, it became known that the British special services established a place where the nerve agent "Novichok" used to poison ex-spy Sergei Skripal and his daughter, was manufactured. According to intelligence agencies, the laboratory is located in Russia.